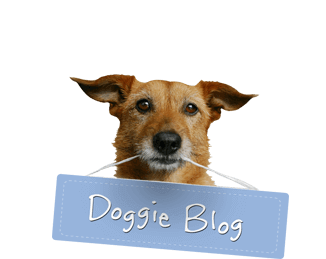 Fun times at Just Dogs PlayCare! Is a Portuguese Water Dog in an empty swimming pool an oxymoron? Nipa A (Portuguese Water Dog) knows how to have fun both in and out of water. 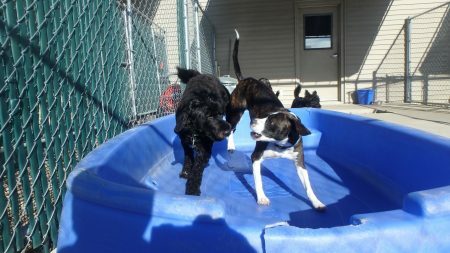 Jack Mc (Boston Terrier / Beagle Mix) is also enjoying the empty pool and Benzo H (Basset Hound) and Winston R (Scottish Terrier) are about to leap in behind them. Fun times at Just Dogs PlayCare!